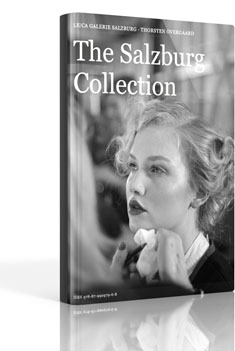 "The Salzburg Collection iBook" By: Thorsten Overgaard "The Salzburg Collection" has been the most visited and best selling exhibition in the Leica Galerie Salzburg. It consists of 68 images from 2008-2012, photographed in San Francisco, New York, Los Angeles, Paris, Tokyo, Geneva, Denmark, London, Hong Kong and many other places. "The Salzburg Collection" has been the most visited and best selling exhibition in the Leica Galerie Salzburg. It consists of 68 images from 2008-2012, photographed in San Francisco, New York, Los Angeles, Paris, Tokyo, Geneva, Denmark, London, Hong Kong and many other places.